Last week I was off to see the Barber family, who make Cheddar cheese down in Somerset. I’ve been to see them before but, as they are the guardians of the last traditional cheese cultures, I wanted to talk to their cultures expert (I’m not very scientific so need such things explaining to me at least three times, preferably with pictures). I thought it only polite to take something suitably cheesy with me, so opted for scones, made with their 1833 Vintage Reserve Cheddar. There’s nothing worse than a cheese scone that isn’t cheesy so the 1833 is a good choice, punchy and tasty as it is. Well, it looks like the summer holidays have certainly taken their toll on my blog. Museum visits, cricket in the park and excessive ice-cream consumption (not to mention the small matter of doing some actual work on top) left little time for writing about cheese. And the more you feel guilty about not doing something, the harder it becomes to actually do it after a while. 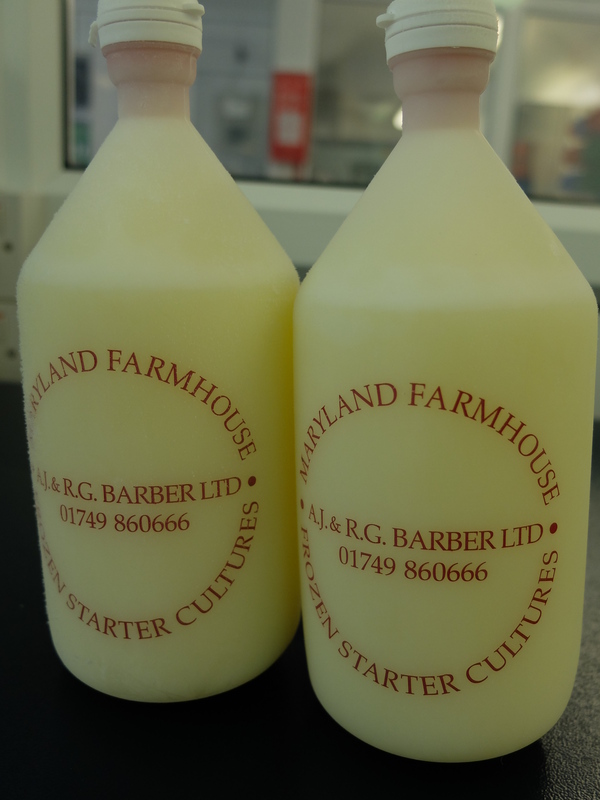 Fortunately, the schools have opened their doors once more and, at the same time, the cheddar-makers at Barber’s asked me if I’d like to develop a new recipe for their flagship 1833 brand. It was just what I needed to get back on the cheese-horse again. Many myths abound about the origins of Cheddar and why the world-famous cheese took its name from a small village in Somerset. One is that a milkmaid left a pail of milk in the Cheddar Gorge caves for safety and when she returned found that it had turned into a delicious cheese. Another tale features some monks on a pilgrimage to nearby Glastonbury, a thunderstorm and some similarly transformative milk. Whilst anyone who has ever left milk in the fridge and gone on holiday for a fortnight will view such tales with scepticism, there’s no doubt that the cheese does take its name from the village of Cheddar which lies at the foot of the famous caverns. 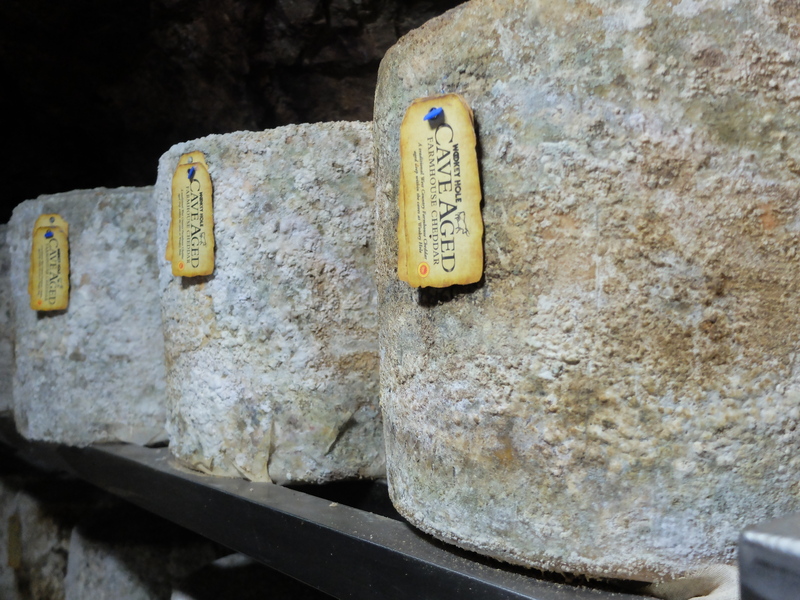 And, if you go down to the caves today, albeit the nearby Wookey Hole caverns, you’ll once more find some cheese. There are several sights you might expect to see on a visit to a Somerset cheesemakers: blotchy black and white cows grazing jade meadows; grown men wearing hairnets; great hulks of maturing yellow cheddar. But one thing you perhaps don’t figure on stumbling upon is a state-of-the-art laboratory complete with microscopes and canisters of liquid nitrogen. 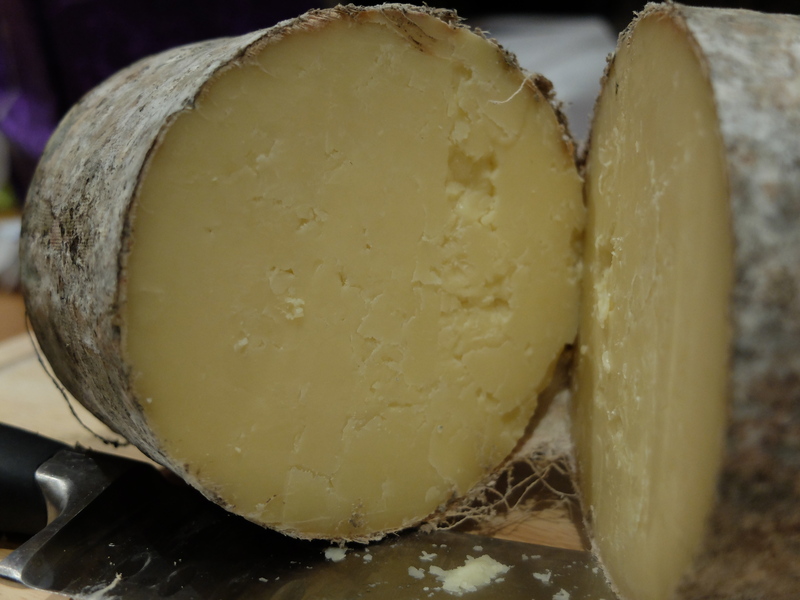 As I wrote last week, I was lucky enough to be sent a truckle of Wookey Hole Cave-Aged Cheddar to try and, although we have been gobbling it non-stop throughout the festive period and beyond, it stands undefeated. I swear it grows back overnight. So, I thought I’d use some of it to cook up something suitably troglodyte-friendly. I pondered about what cave-people would eat (probably not mature cheese, to be fair) and the basic principle I came up with was: MEAT. Happy New Year everyone! 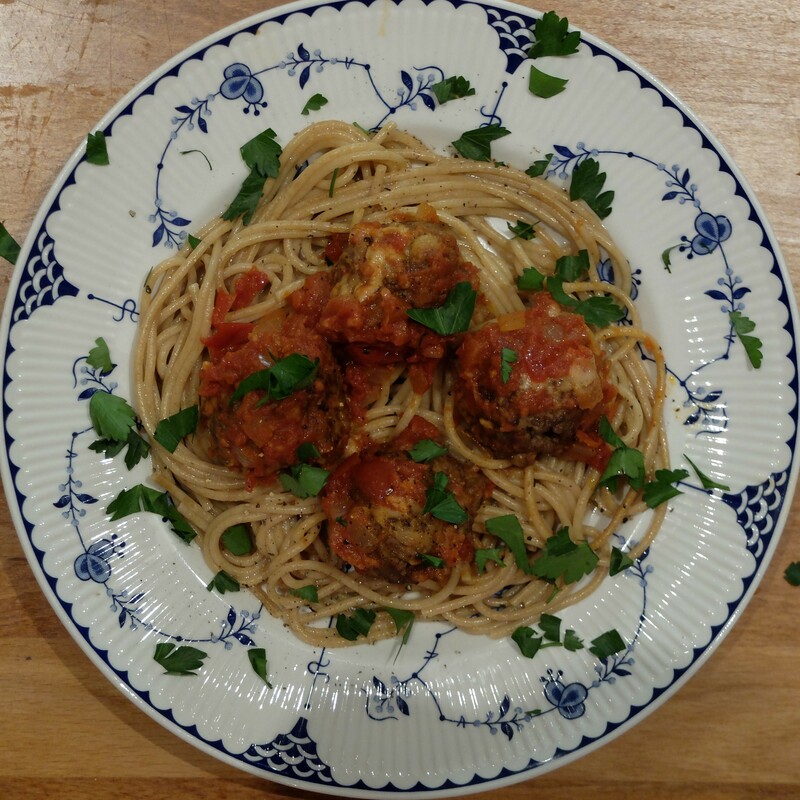 Okay, I realise I’m a bit on the late side for that but I’ve been so busy lazing about, scoffing festive cheese, that this poor old blog has been a bit neglected. But here I am, pushing away the tumbleweeds and blowing off the cobwebs, ready to start the year afresh. And what better way to leap back into action than with a great big bear of a cheese?